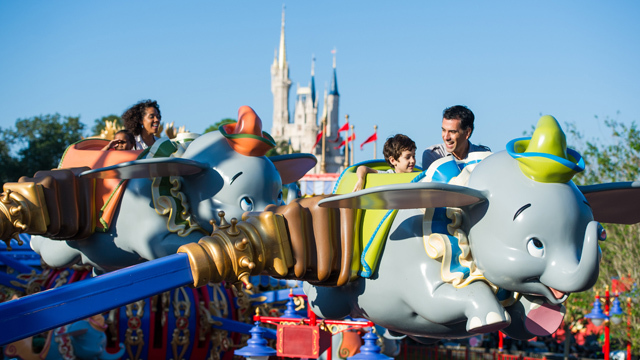 Disney Visa cardholders can get a package with a room discount of up to 30% at select Dis ney resorts for stays 6/16/15 – 8/27/15. Value and Moderate resorts have a slightly higher discount during the last portion of August (8/10/15-8/27/15). The package includes a discounted room plus tickets and/or dining plan. There is no minimum length of stay with this offer. Offer excludes Villas at Grand Floridian, Bay Lake Tower, Polynesian Bungalows & Villas, Port Orleans French Quarter, Little Mermaid (i.e. Standard) rooms at Art of Animation Resort, All Star Movies, campsites and 3-bedroom villas. 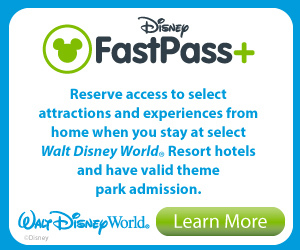 As with all Disney promotional discounts, some resorts, room types and date combinations will not be available. It’s important to be flexible if you want to book a discounted package. Book by 6/12/15. This offer is expected to become available to the general public on 3/23/15.